At Captis News we aim to deliver the news in the utmost impartial and ethical manner possible. We treat all stories equally and strive to maintain our journalistic integrity. Captis News is the news media outlet of Captis Photos. 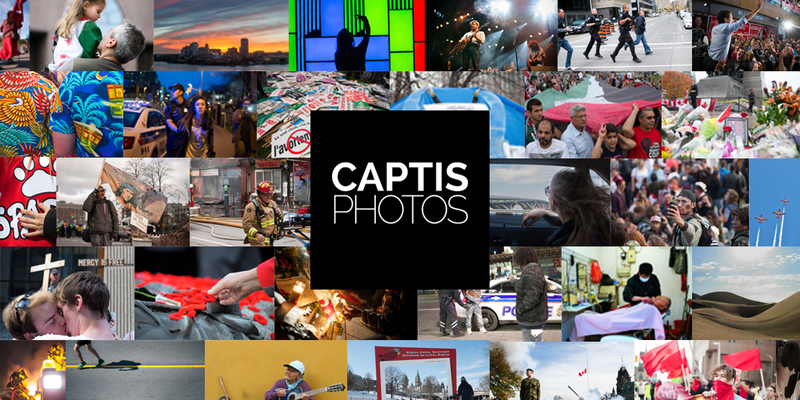 Captis Photos is a photojournalism collective that was established in the spring of 2014. We strive to witness and conscientiously report on the news in Ottawa and around the world. Our photo collection includes shots from across Canada as well as Ukraine, Turkey, Peru, Colombia and many other locations. 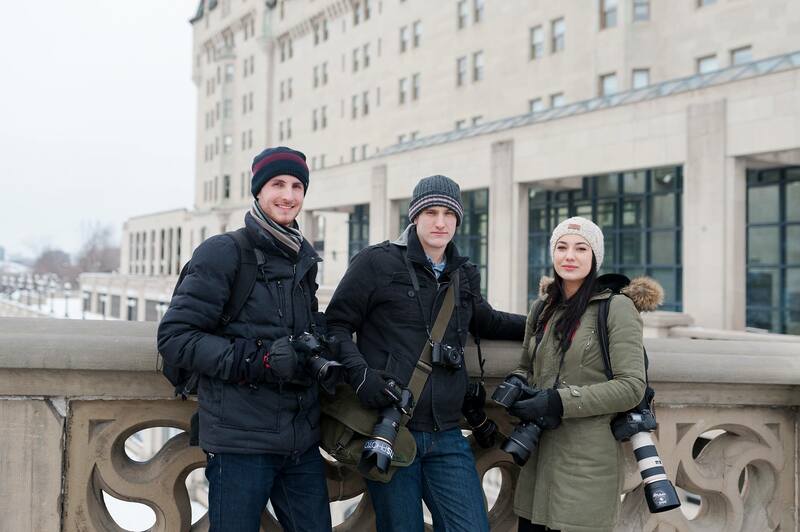 Our three members, Brendan Montgomery, Connor Evans and Jaclyn McRae-Sadik are currently based in Ottawa, Canada.